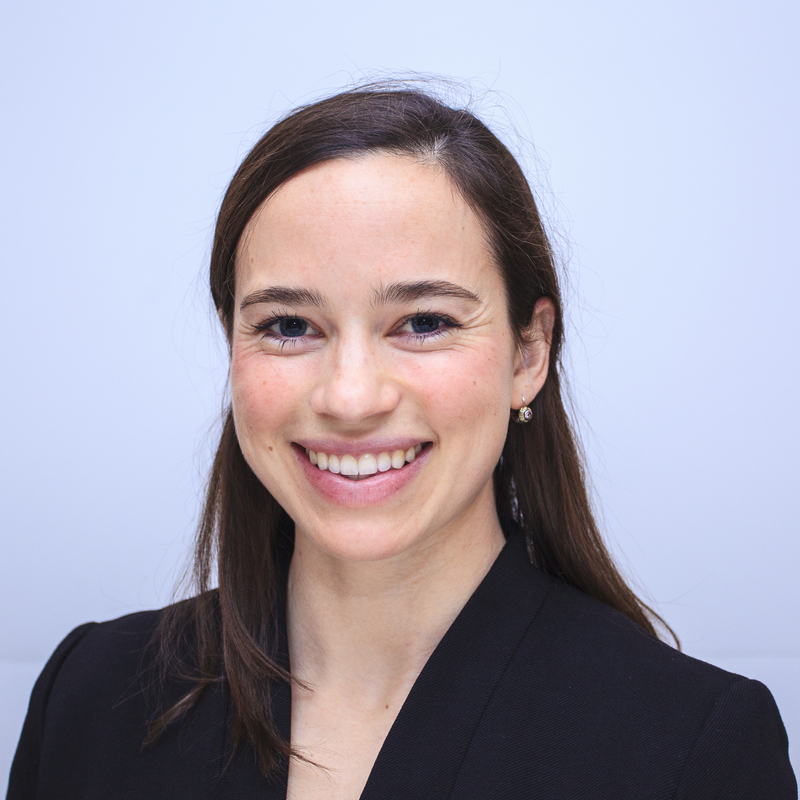 I am a National Institutes of Health (NIH) Ruth L. Kirschstein T32 Fellow in Trauma and Sepsis in the Department of Surgery at the University of Pittsburgh. My work is focused on understanding the biological mechanisms underpinning poor prognoses for trauma patients. In other words, who gets sickest the fastest following traumatic injury, and why? Moreover, how can we quickly identify these patients and adapt their care in order to improve outcomes? I leverage the high-quality prehospital data obtained by ground and helicopter emergency medical services (EMS) agencies, clinical data collected at the University of Pittsburgh Medical Center (UPMC), and biological time series measurements (e.g. key inflammatory mediators) to identify predictors of outcomes for trauma patients. This involves secondary analyses and the application of machine learning techniques to data from studies such as PAMPer (Sperry et al., 2018, NEJM). The goal is to better understand how prehospital interventions affect the biology of the severely-injured polytrauma patient. My work is based out of the Billiar Lab and mentored by investigators from the Department of Surgery and the Department of Emergency Medicine. I received a PhD in Biogeochemistry from the Massachusetts Institute of Technology (MIT) and the Woods Hole Oceanographic Institution (WHOI). Using experimental and computational approaches, I investigated novel stable isotope and phylogenetic signals diagnostic of modern and ancient microbial metabolisms (read more). This work was generously supported by an NSF GRFP fellowship and a Shell - MIT Energy Initiative fellowship. I also completed the Harvard-MIT Health Sciences and Technology (HST) Graduate Education in Medical Sciences Training Program. My interest in this work is driven, in part, by my desire to improve the care delivered to injured patients as an urban and wilderness EMT. I have worked for and learned from a number of EMS agencies including Foxwall, MIT EMS, NOLS WMI, and Penn State University Ambulance Service. I spend my free time adventuring in the outdoors as a climber, runner, and member of The Explorers Club. I enjoy discussing all things math, medicine, mountains, and machine learning.